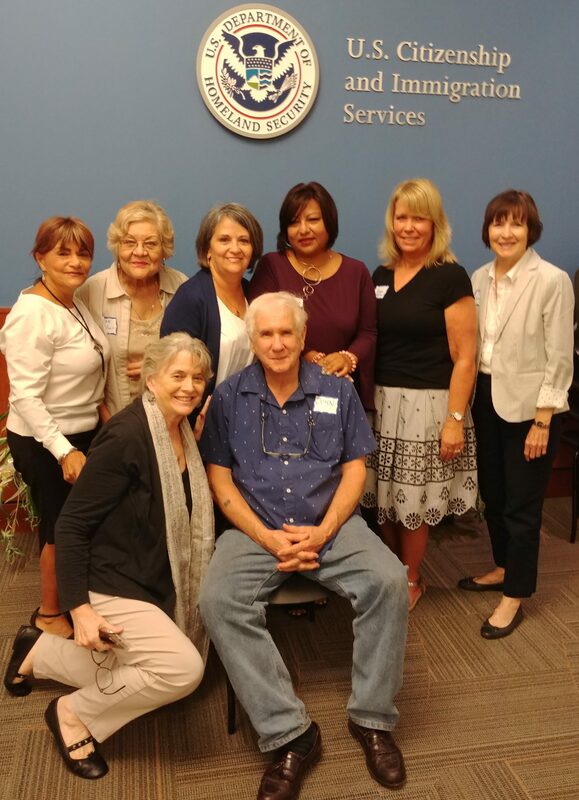 The Literacy Council of Upper Pinellas recently received a $1,175 grant from the ProLiteracy National Book Fund. The National Book Fund makes grants for educational materials for adult literacy and adult basic education programs. These programs help teach adults to read. 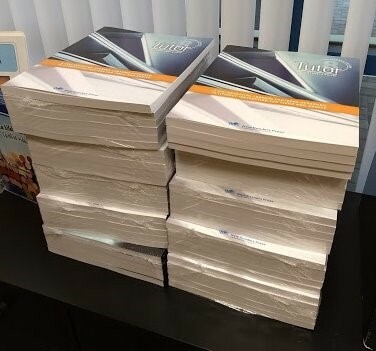 The grant was used to purchase 50 Tutor books published by New Readers Press. 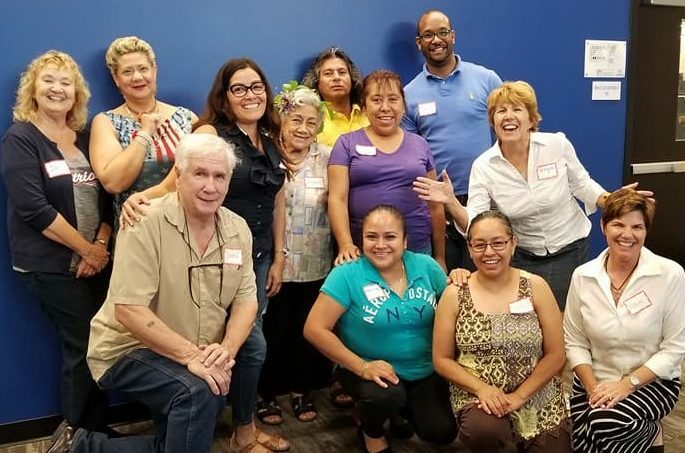 Tutor offers step-by-step instructions for working with basic literacy adult learners in one-to-one, small group, or classroom settings. These books will be given to all new LCUP volunteers during fall and spring tutor training sessions. 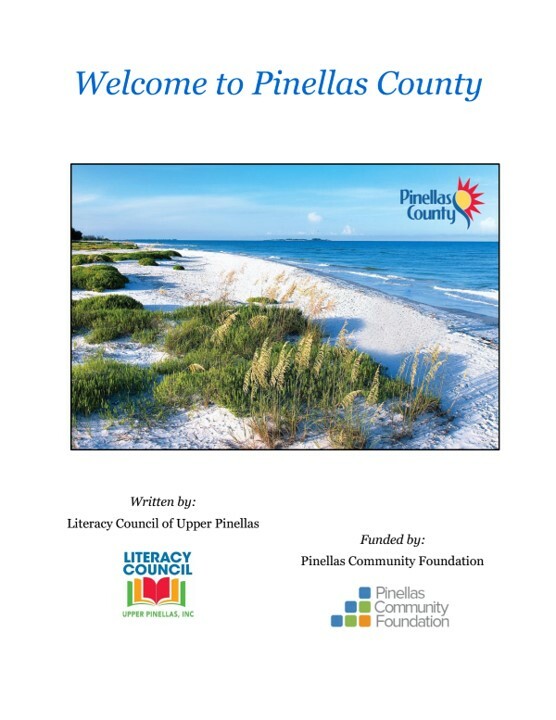 Here is the proclamation from the City of Dunedin presented to the Literacy Council of Upper Pinellas at the 30th Anniversary celebration on February 17.